Apply now for 127 Apprentices jobs! Through DRDO CVRDE Recruitment, Combat Vehicles Research & Development Establishment (CVRDE) has called online application form from the proficient aspirants to apply for said vacancies. The online application will be available at the official website form 10 December 2018. And the last date to fill the application form is 25 December 2018. To apply for the DRDO CVRDE Recruitment, candidates first have to satisfy the eligibility terms stated by the organization. At the time of filling application form must ensure that the provided details must be free from any error. For your convenience, we have provided the procedure which helps you in applying for said vacancies. ITI certificate recognized by NCVT. Go to www.drdo.gov.in that is the official portal of the Combat Vehicles Research & Development Establishment (CVRDE). 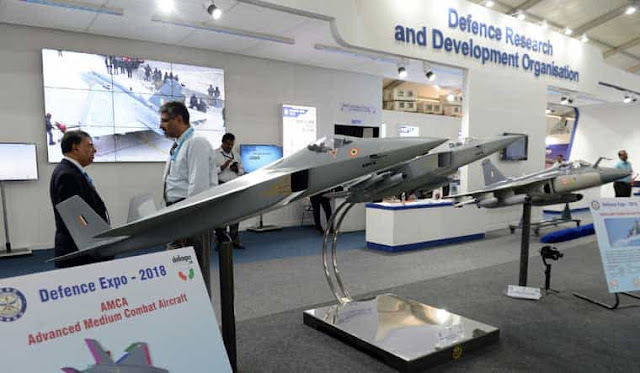 After going to the home page take your cursor towards “What's New” section and hot on the appropriate link regarding DRDO CVRDE Recruitment 2019. Read the notification details and check whether you are eligible or not. Upload documents and pay fees. Submit the form and take a print out for the same for the future use.